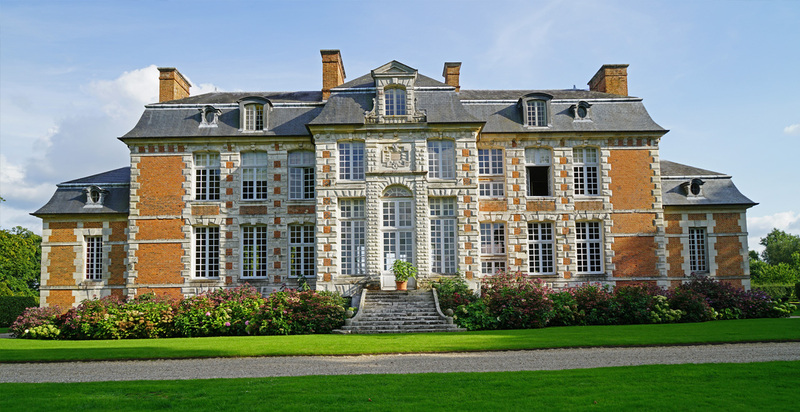 Deauville chateau rental Normandy - Chateau de Saint Maclou is a romantic and elegant château dating from the early 17th Century. 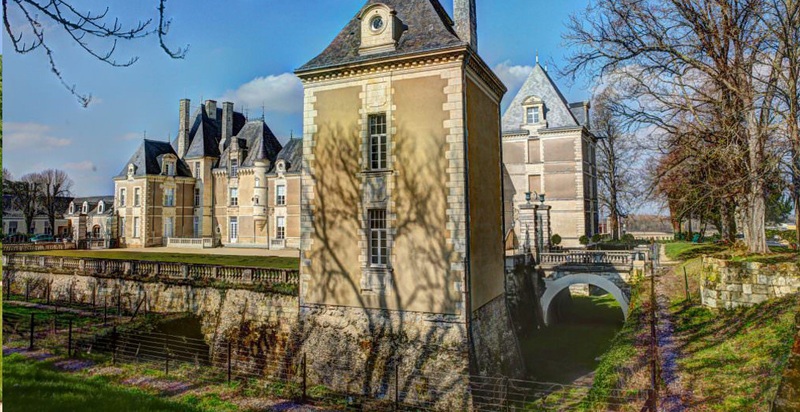 It sits in the lush and verdant landscape of Haute Normandie with splendid gardens and parkland. Manoir Vanssay is one of those places that you want to return again and again. A wonderful and ideal location, situated less than two hours from Paris. The Chateau of Sommesnil is a historic chateau situated in the Seine Maritime area of Normandy, in the area known as The Caux - a beautiful and historical part of France. The Chateau has been restored to a very high standard and is available for short stays or events by negotiation. 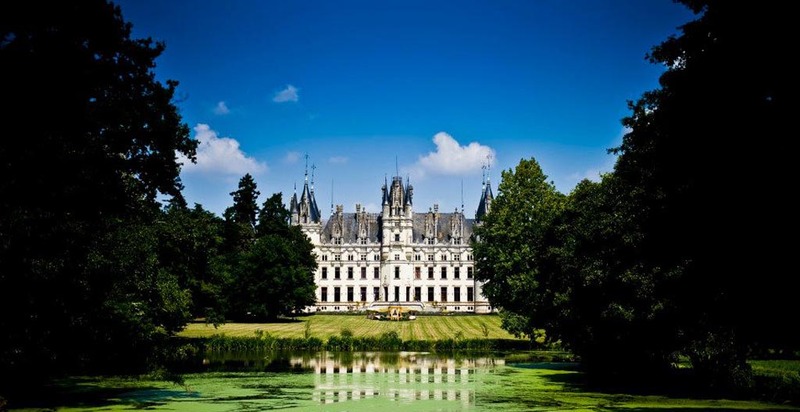 A Beautifully restored Luxury Castle, in the Loire Valley, 30 min from angers and 50 min from Nantes 20 min from Châteauebriant, with Trains that can take you to Lyons or any other destination of your dreams. There are various daytrips along this Historic Route, where Kings and Queens have walked before. The Chateau Mariah was built upon the ruins of a medieval castle and was the seat of the seigneurs of Mariah since the 11th century.